I recently realised how much time has passed since my last update on here and so I thought I’d put together a small update to show a little bit of what has been going on in my absence. 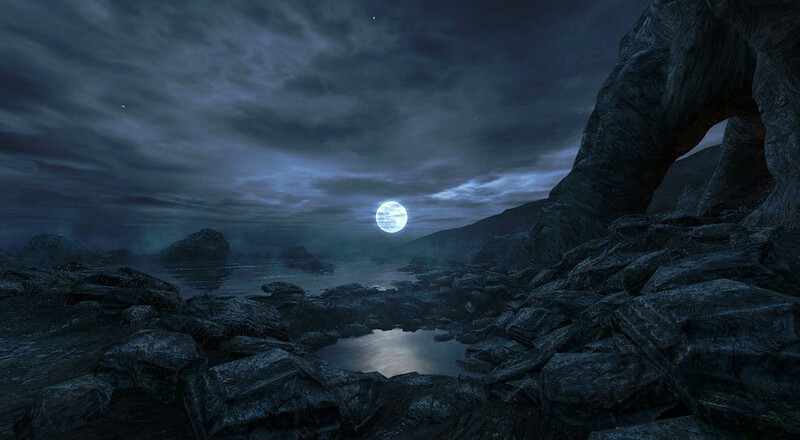 “For Dear Esther Robert really wanted to push the limitations of the Source Engine’s foliage capabilities. 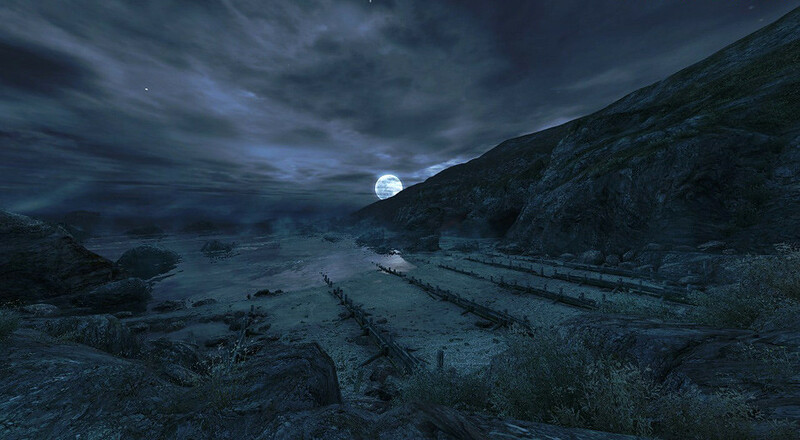 Dear Esther sees the player exploring outdoor scenes of relative geometrically complexity and the ground surface in many of these scenes is dense with foliage. In their former state the mechanics driving the propagation and rendering of ground foliage were proving too costly to performance. As well the standing algorithms for simulating the wind’s effect on ground foliage were having a massive performance impact, and the end result appeared closer to a simulation of underwater currents on seaweed than wind on ground foliage. 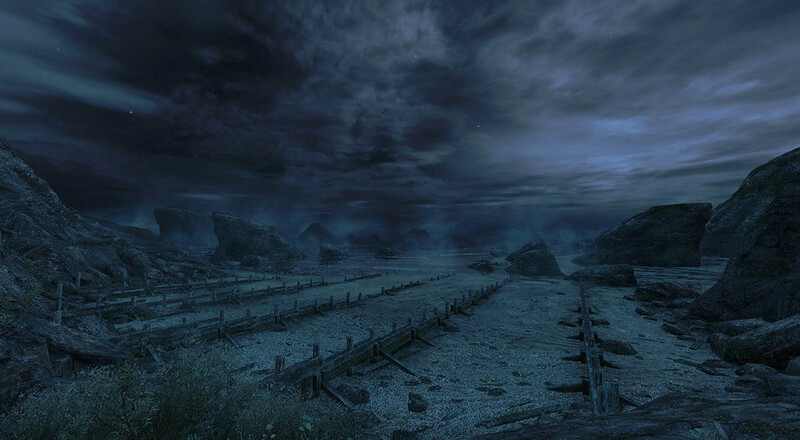 The solution to the performance problems was to defer as much of the calculation required to perform these tasks unto the GPU and calculating as much of what was left over using the SSE registries which were already being employed to handle some of the calculations on ground foliage but not to their full capacity. What this means is that I can now have sway on all of the foliage with very little extra cost, and as I think you’ll agree, it makes a huge difference in making the environment feel more alive! 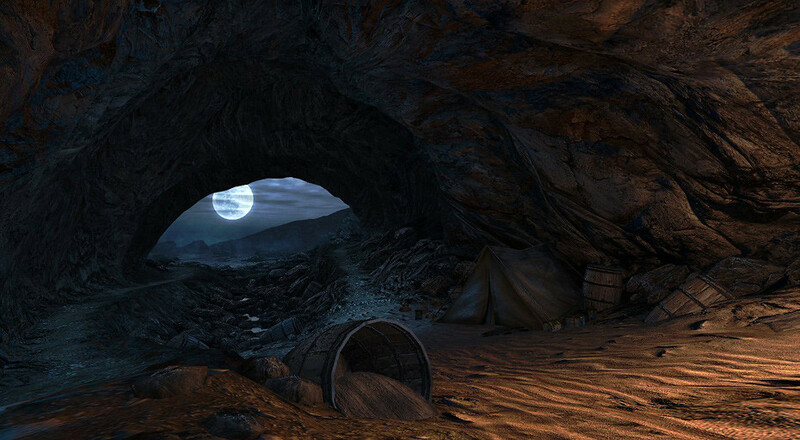 Finally, I have decided to open up a Q&A session for the next update, so that I can help answer any questions you might have about Dear Esther. If you are scratching your head about anything, just submit your question in the comments and I will compile a list of answers for you in the next update!